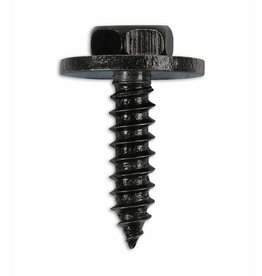 Plastic screw rivet trim clips are an automotive fastener manufactured in nylon which are a original manufacturer replacement trim clip suitable for Mercedes Benz and general automotive use. Dimensions : Head 18.0mm x Length 19. 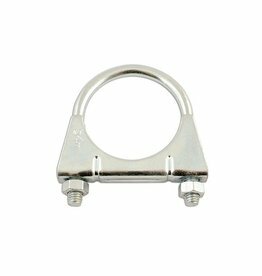 Metal trim clip fixing which are an original manufacturer replacement trim fastener suitable for Mercedes Benz and general automotive use. 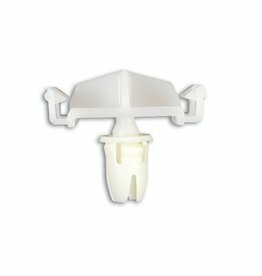 Plastic moulding clips are a automotive fastener manufactured in nylon which are an original manufacturer replacement trim clip suitable for Mercedes Benz and general automotive use. 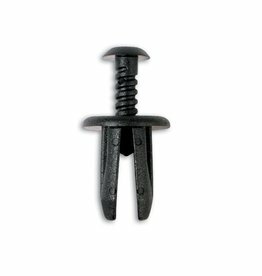 Plastic push rivet trim clips are a automotive fastener manufactured in nylon which are an original manufacturer replacement suitable for Mercedes Benz, Peugeot and general automotive use. 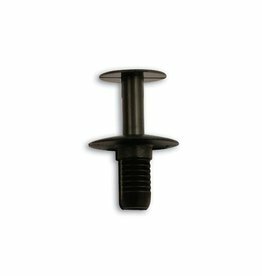 Plastic button clip fixing is an automotive fastener manufactured in nylon which is an original manufacturer replacement trim clip suitable for Mercedes Benz or general automotive use. 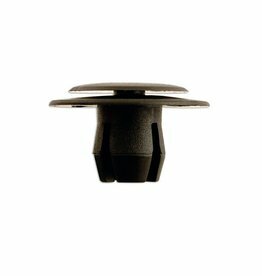 Button Clip Retainer for Mercedes Pk 50 Pces. Plastic drive rivet fixing is an automotive fastener manufactured in nylon which is an original manufacturer replacement trim clip suitable for general automotive use.